Stereo Honey are here to fill the void that Wild Beasts left with their announcement last week. Not afraid to delve into dark and heavy subject matters, their new release ‘The Bay’ is about the people lost their lives at Morecambe Bay in 2004. It is taken from their debut EP ‘Monuments’ which comes out in November on Beatnik Creative. South Devon duo, Matthew and Me is comprised of lead vocalist/songwriter Matthew Board, and drummer Lucy Fawcett. 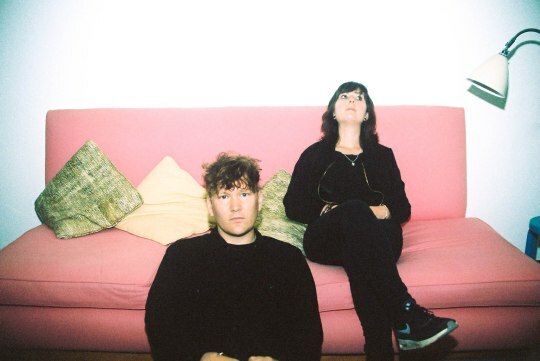 They have just shared ‘Figure’, a slightly more robust track than ‘Joy’ (which drew comparisons to Mogwai and Sigur Rós), with its 90’s indie rock sensibilities that offers immediate “light relief”. 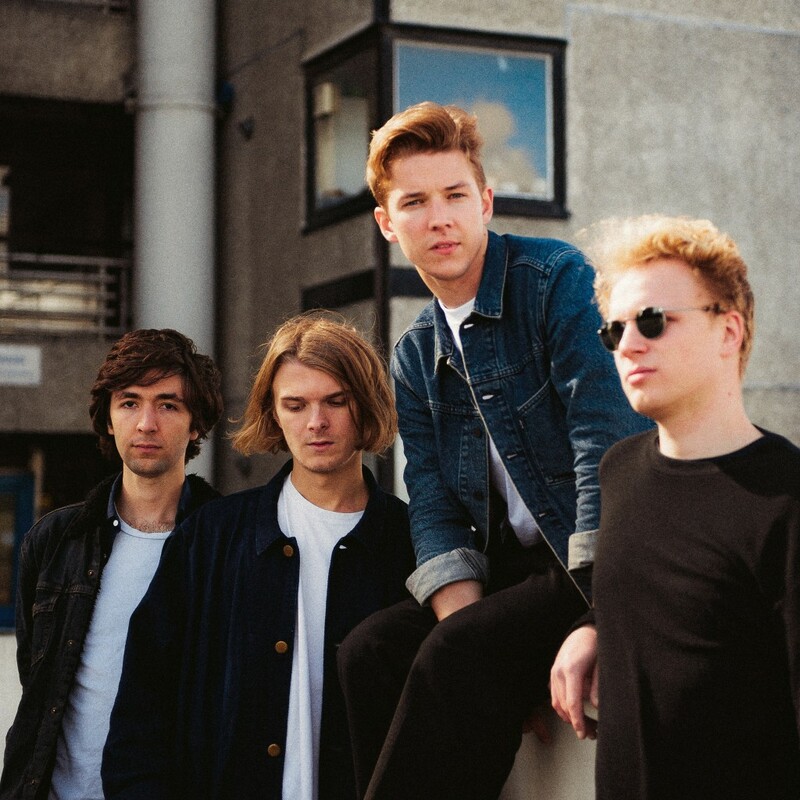 ‘Figure’ has been taken from their new EP, ‘Startpoint’, which is has been produced by Chris Bond (Ben Howard, Eliza Shaddad) and is due for release on 18 November via Beatnik Creative. Glaswegian producer and songwriter Jon Cooper is Turtle. 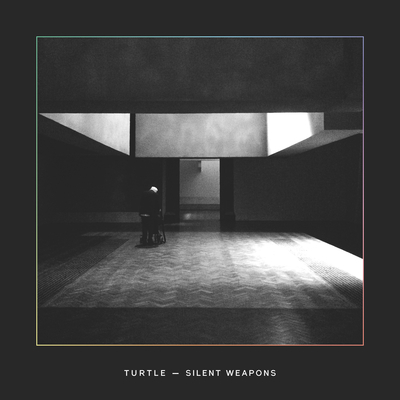 Latest track, ‘Silent Weapons’, has layers of subtle beats, soft vocals and melodic beauty. The track has been taken from his five-track debut EP ‘Colours’, which can be pre-ordered on iTunes here.